Semi-hollow, thin-body electric archtop. 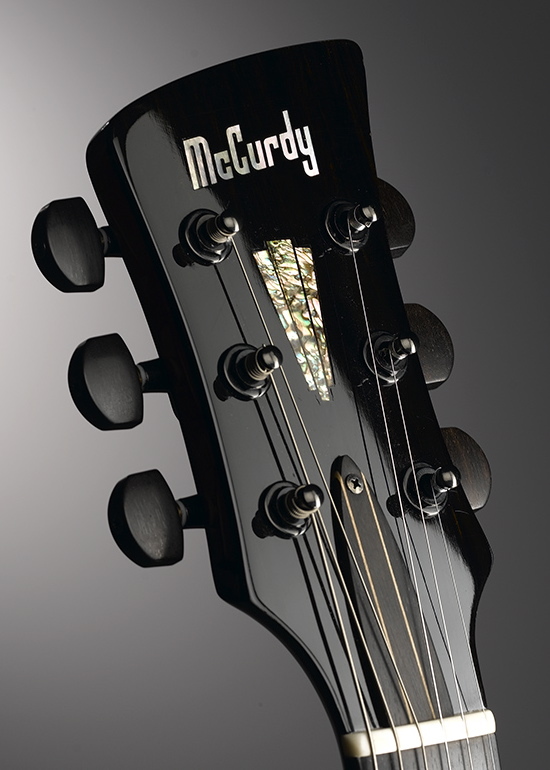 The neck-through-body construction gives this guitar endless sustain and lighting fast response. A versatile guitar for all types of music.